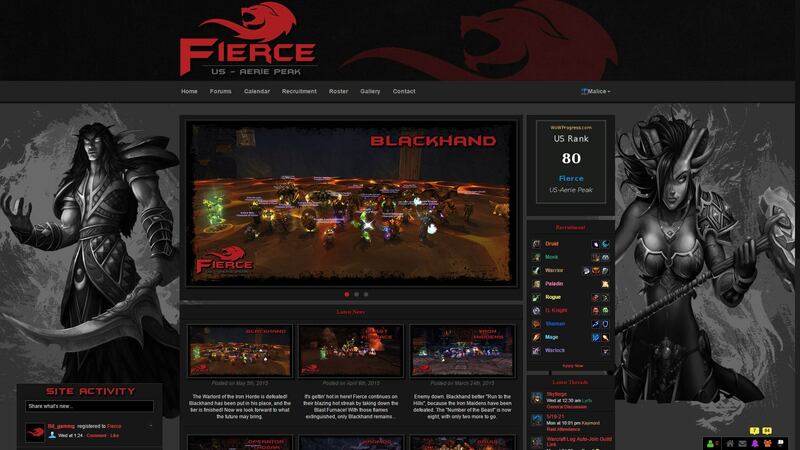 Fierce is the #1 guild on the US – Aerie Peak server in World of Warcraft. 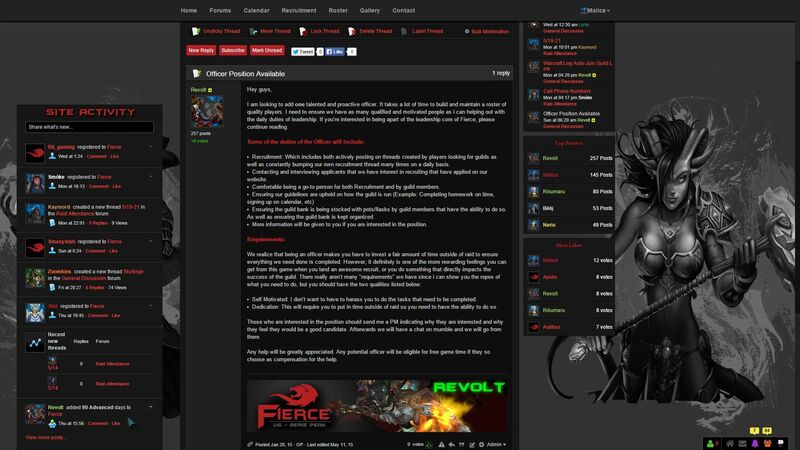 They’re also (at the time of writing this) the 80th best guild in all of North America. They’re also my second family, only slightly estranged since I’ve become so busy with work. And I was lucky enough to design their website!